Her father was a well-known lawyer who served in Congress, NY state legislature, and as a judge on the NY state supreme court. Her mother came from a wealthy family whose members included a hero of the American Revolution. The Cady's had 11 children, but most didn't survive to adulthood. 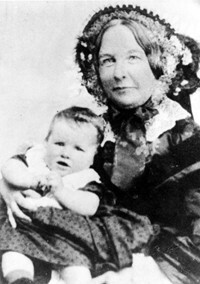 Her father's profession influenced Elizabeth to embrace women's rights. She belleved women's rights would bring churches back to their true origins. She took to studying science from her brother-in-law. As she grew older, she grew more radical in opposition to organized religion. 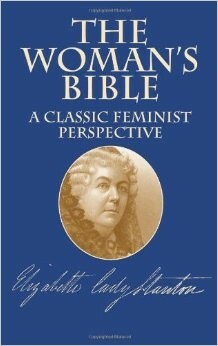 She published the first volume of The Woman's Bible where she reinterpreted and critiqued biblical texts. Why did Elizabeth Cady Stanton get involved? Her father made it no secret that their son was their favorite child over Elizabeth. In order to please her father, Elizabeth took interest in subjects normally dominated by men. She took up hobbies such as learning Greek and horsemanship. How was Stanton involved in the Women's Rights Movement? 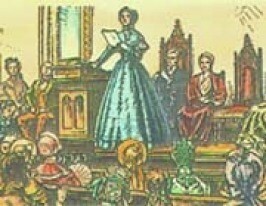 Held the famous Seneca Falls convention in July, 1848. 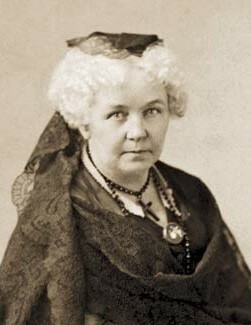 After the civil war, Stanton concentrated her efforts in promoting women's suffrage. 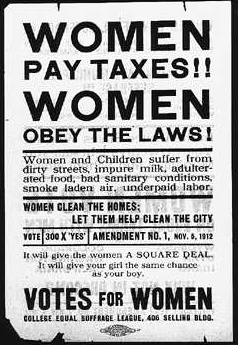 In 1868, She worked with Susan B. Anthony on the Revolution, a militant weekly paper. Stanton & Anthony founded the National Woman Suffrage Association (NWSA) in 1869. Stanton was the NWSA's first president and held this position until 1890. 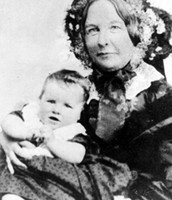 Stanton called for an amendment to the US Constitution giving women the right to vote. 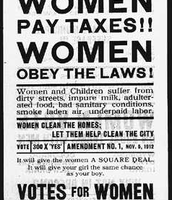 At this meeting, attendees drew up its "Declaration of Sentiments" and took lead in proposing that women be granted the right to vote. Stanton made a huge impact and was one of the most famous suffragettes. Stanton was very successful in the Women's Rights Movement but didn't get to see women's suffrage added to the constitution before she died.